There are times when calling for professional tree removal service in Kent is both obvious and necessary. The majority of residential and commercial property owners in the area share our interest in preserving the beauty of our environment, and look to tree removal as a last resort. Once our experienced arborist has assessed the specific conditions, risk and unpredictable factors involved, our professional team can proceed with safe removal of small and large trees using industry accepted practices. We have years of experience and training in hazardous, technical removals from residential sites. Call us today to schedule an appointment with an experienced arborist. As a leading tree removal company in Kent, we are prepared to safely handle any situation, whether it involves a dead or dying tree that has become an unacceptable risk, or a storm damage emergency. 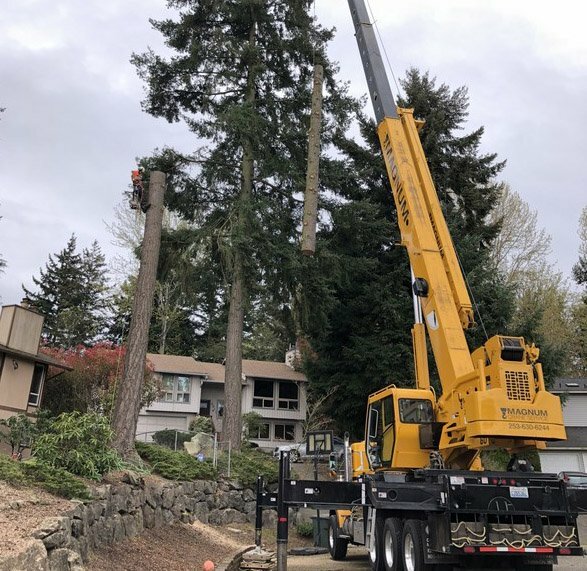 In using state-of-the-art equipment and working closely with our experienced arborist, we are well equipped to deal with any size project in both wide open and tight spaces. Call for more information about our professional services or to request an estimate. We are one of the leading Kent emergency tree removal companies with an experienced and fully-insured team of professionals that specializes in quick-response services. 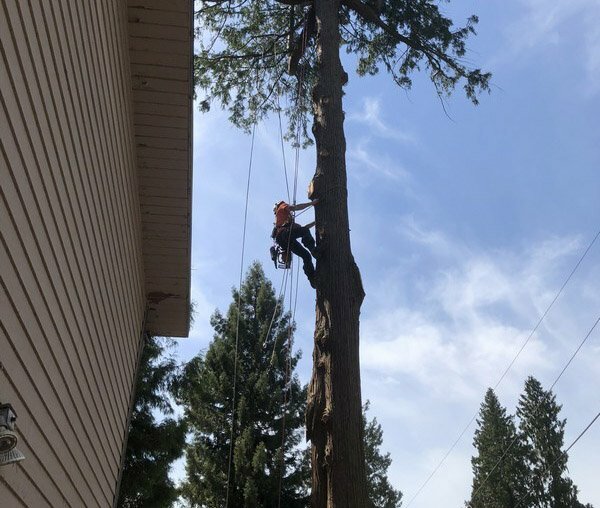 With the guidance of an experienced arborist and the use of advanced equipment, we can ensure safe extraction with minimal or no property damage for even the most difficult projects and tight spaces. 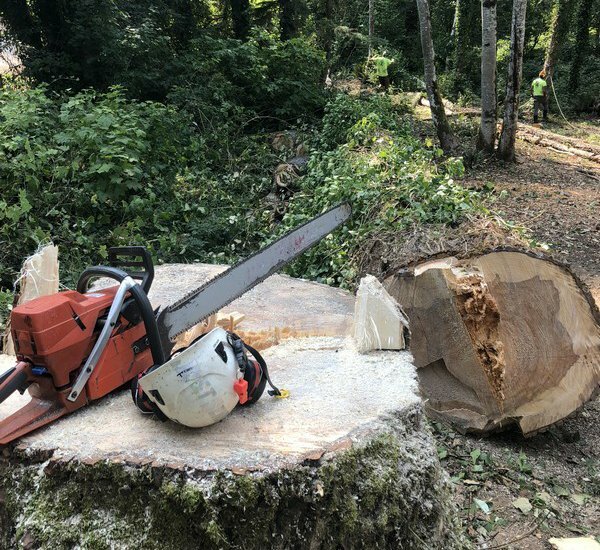 If you are a homeowner needing tree removal from a hard-to-reach area, such as a hill, near a septic system or even a fenced-in back yard, we have the skills and equipment for safe extraction and lowering into a designated safe space with the least amount of impact to your property.